Do Women’s Rights, LGBT lives and EQUALITY matter to you? 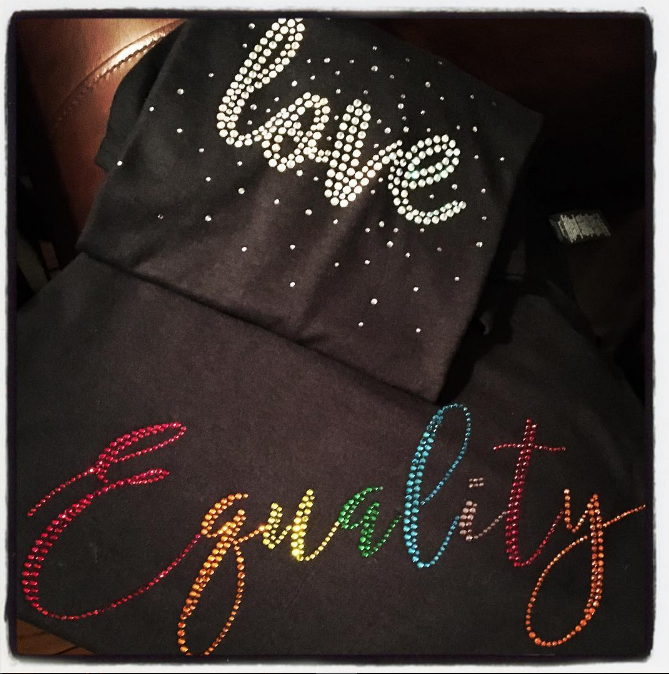 They do to us, and we’ve created a line of cool & comfy t-shirts called WE THE PEOPLE (in both rhinestone and ink) that GIVE BACK to causes you care about, and they look FREAKING AWESOME! SHOP HERE and you’ll be looking FAB and FEELING GREAT TOO! 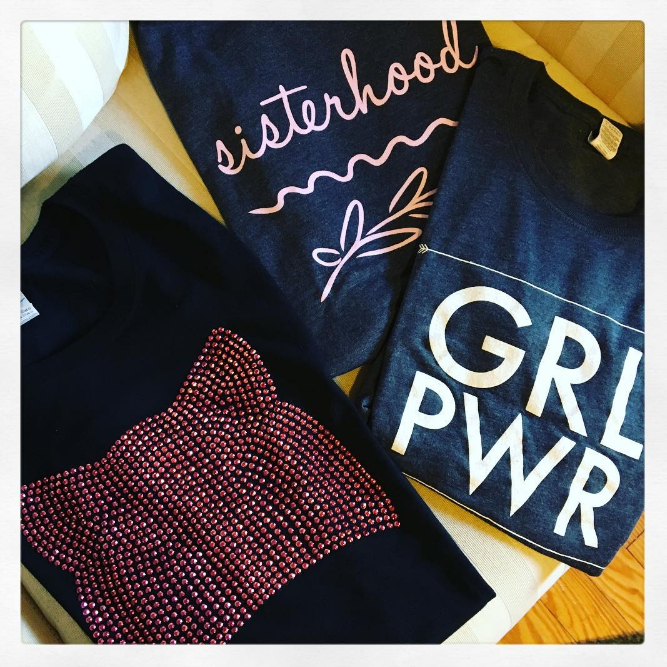 This entry was posted in alpha female, best in philly, best of the web, custom logo shirts, custom logo-wear, custom rhinestone, custom rhinestone tees, inspirational tees, LGBT, promotional apparel, promotional products, rhinestone tees, Uncategorized. Bookmark the permalink.